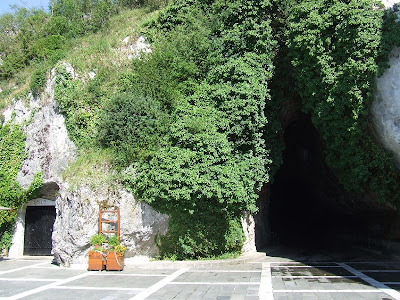 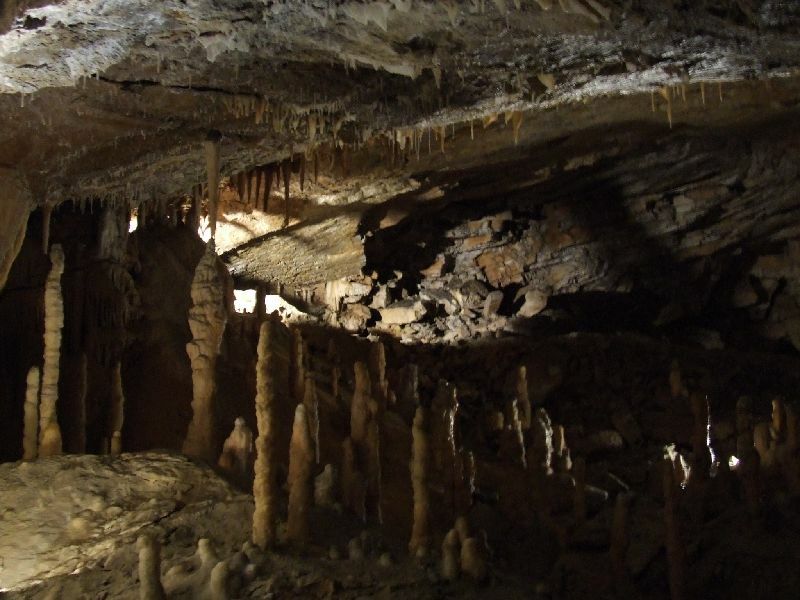 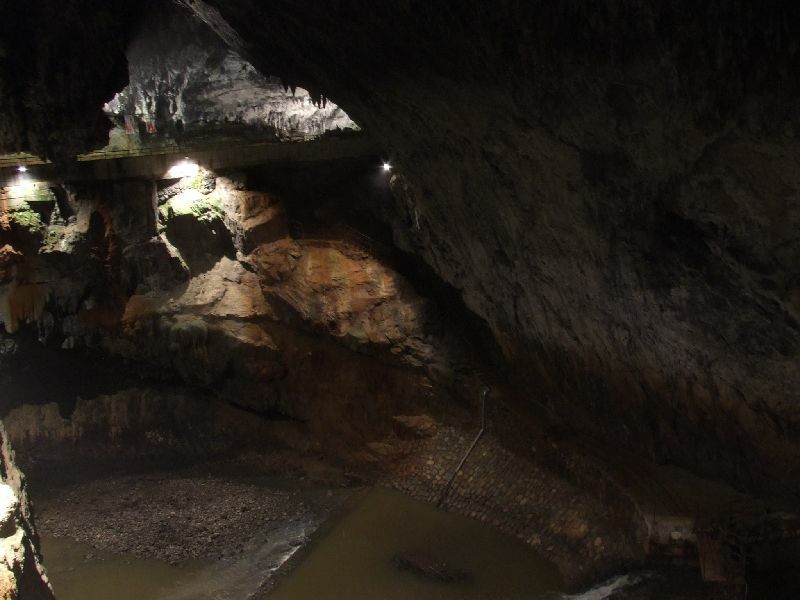 These caves were discovered in 1818, and opened to the public the following year. 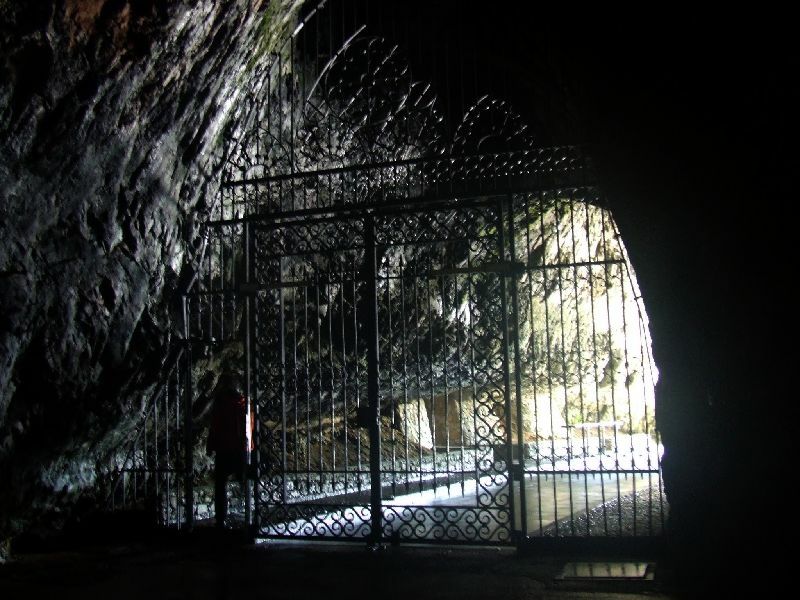 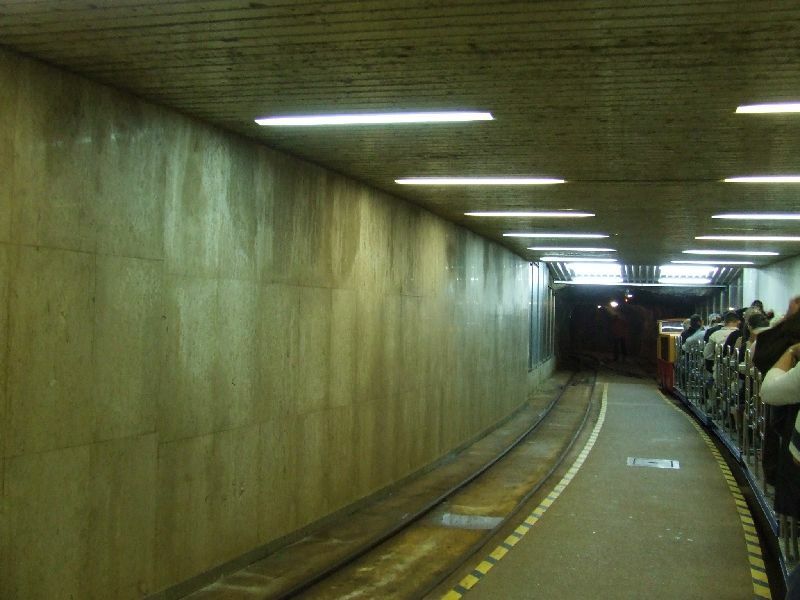 They consist of 20 Kilometres of passages, which are accessed by a 10 minute train ride through an adit, railway lines having been installed in 1872. 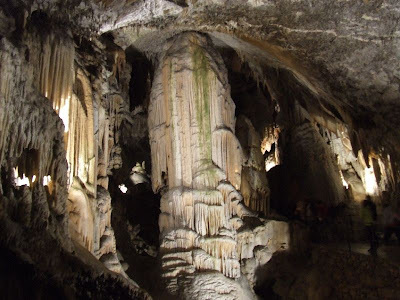 Inside, there are many impressive formations of stalactites and stalagmites in large caverns with an easy walkthrough route. 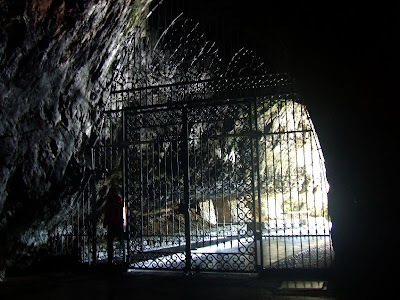 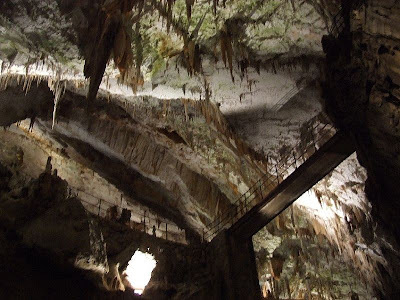 There are bridges over large gorges and some cave wildlife can be seen, including the cave salamader. 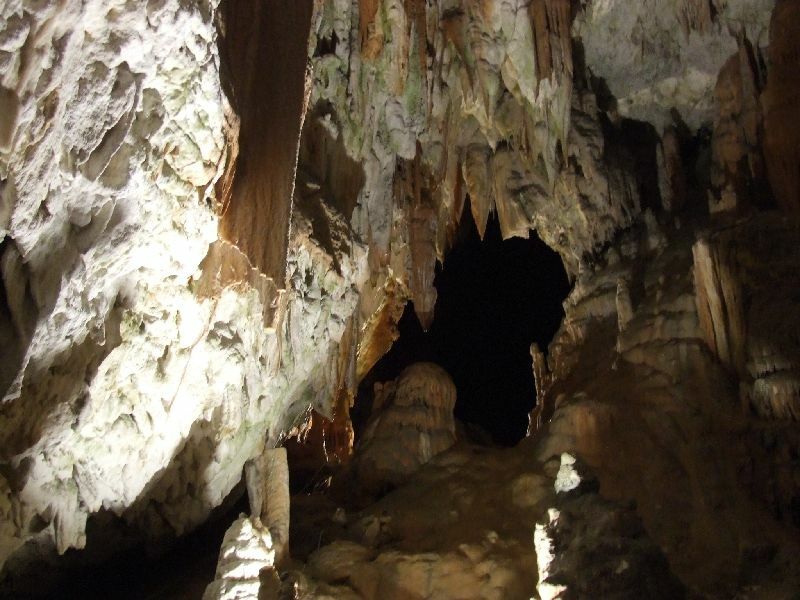 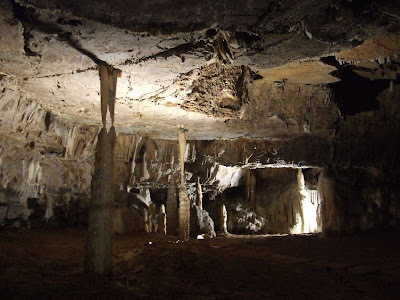 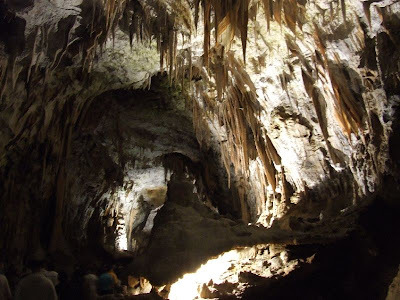 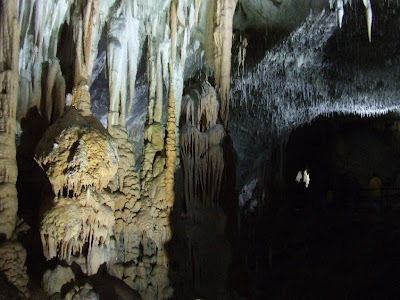 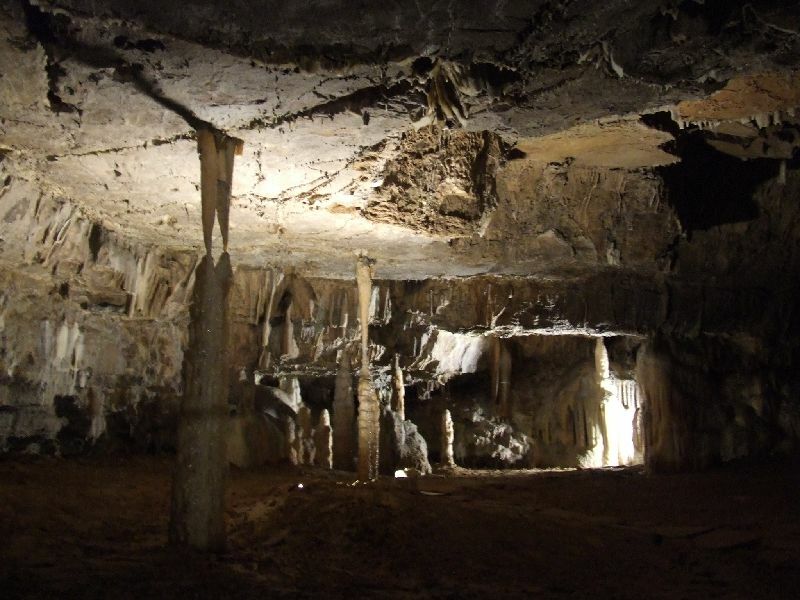 These caves are well worth visiting, and are available as an excursion from Croatian travel agents.